It was launched at the weekend at London’s Gosh! 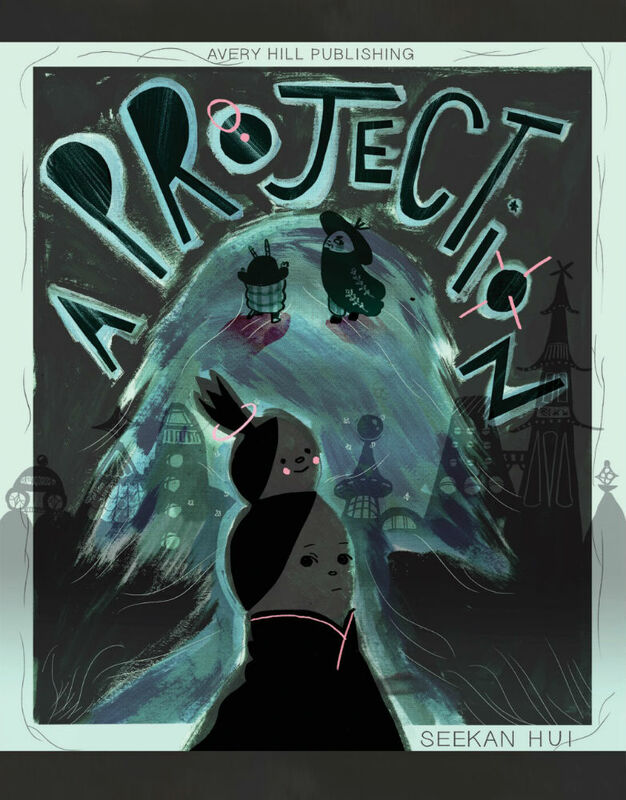 Comics alongside our very own 2018 Broken Frontier Small Press Yearbook and Seekan Hui’s A Projection is the latest release in a truly impressive year from 2017 Broken Frontier Best Publisher Award winners Avery Hill Publishing. 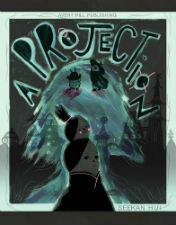 Part gothic thriller, part eccentric drama and part rumination on memory and loss, A Projection showcases Hui’s idiosyncratic layouts and potent use of colour to great effect. 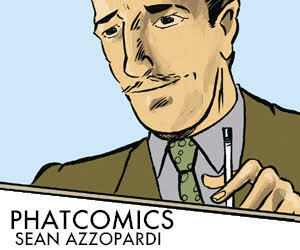 You can read a full review here at Broken Frontier but, suffce to say, that this mix of burgeoning talent and perceptive curation highlights everything that has made AHP the creative force it has become in UK comics. Anxious teenager Luna is in her first week of sophomore year. She suffers from intrusive thoughts, vividly picturing her being dragged away by cops, or attacking her kindly (if somewhat negligent) mother with a succulent. She finds a distraction, and potential salvation, in the breathless media reports of a flying woman. 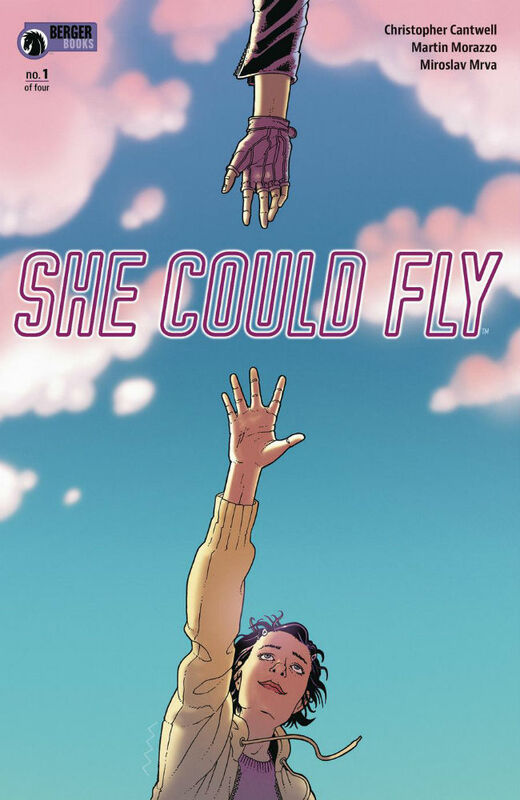 The latest from legendary Vertigo editor Karen Berger’s new Dark Horse imprint, She Could Fly begins with a fairly rote concept — in a world without superheroes, one suddenly appears — but here’s hoping the creative team do something more with it. 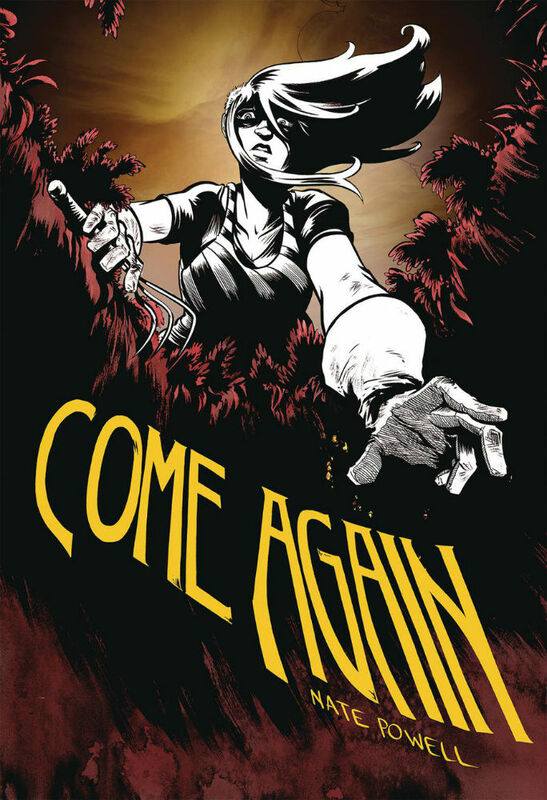 Because besides Berger as editor, there’s TV veteran and Halt and Catch Fire creator Christopher Cantwell on writing duties, while Argentinian artist Martín Morazzo, who previously worked on the Image series Snowfall, has a thin-line style pitched somewhere between the hyper-detailed grotesques of Frank Quitely or Eduardo Risso, and the manga-inspired exaggeration of André Lima Araújo. 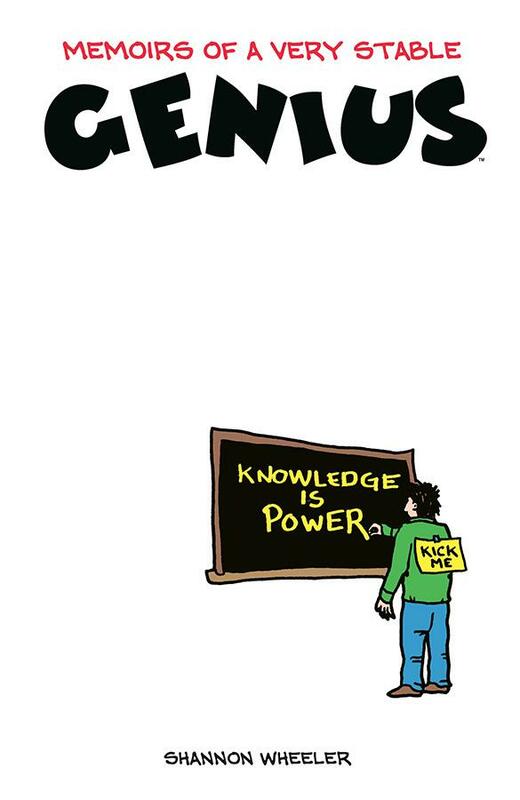 When a new collection comes out from an artist of the standing of Eisner Award-winning Shannon Wheeler (Too Much Coffee Man, Sh*t My President Says, God is Disappointed in You) you know it’s going to be a definite pick of any week’s new comics releases. The latest from Swallow Me Whole (for which he won the Ignatz Award for Outstanding Debut and Outstanding Artist) creator and March illustrator Nate Powell, Come Again is an intergenerational saga set against the backdrop of the Ozarks. An “intentional community” nestled in the region’s mountains plays host to familial drama and intrigue as the result of long-buried secrets rising to the surface and unforeseen consequences to the Summer of Love. The heavy inks and more cartoonish style of Powell’s solo work has something of Jeff Lemire about it — unsurprisingly, he contributed some guest art to issues of Lemire’s Sweet Tooth — and that premise has so many little conceptual nooks and crannies I’m raring to explore. The fact that both Lemire and Jillian Tamaki have given admiring pull quotes for this self-contained graphic novels more or less seals the deal for me. The debut story arc of this new fantasy/romance series wastes no time captivating readers with its enchanting, fairy-tale setting, engaging characters and a dark mystery. After the death of her father, both Lady Poppy’s position in the kingdom and her life are in danger. It’s unclear who wants her dead, or why. 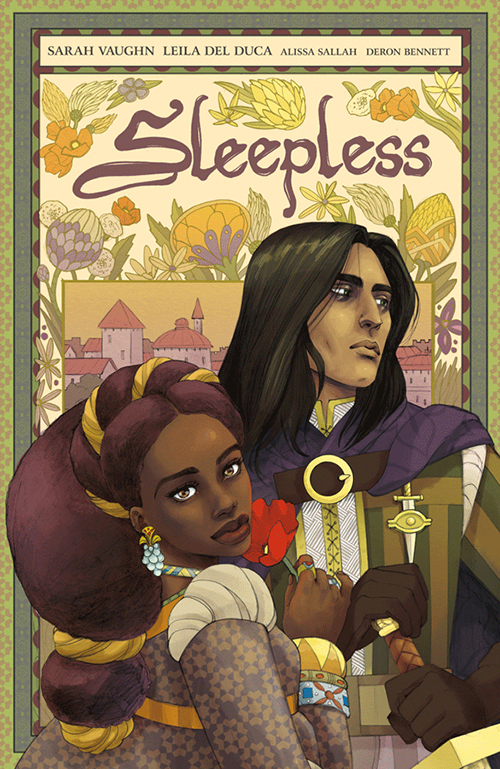 The only person she can trust is Cyrenic, her faithful Sleepless Knight, who is committed to never leaving her side, both day or night.